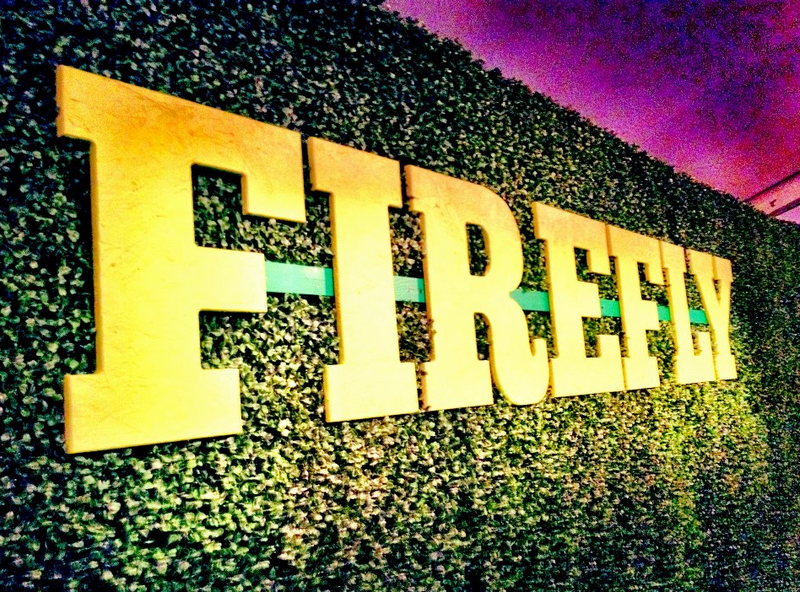 Firefly Line Up Is Here! Bob Dylan is the big name, but the other performers really excite me. I’m a big Weezer and Muse fan.